It’s difficult for those of us with sight to imagine just how different daily experiences are without this ability – but all of the challenges associated with visual impairment are being addressed at an amazingly rapid pace with stunning modern gadgetry. 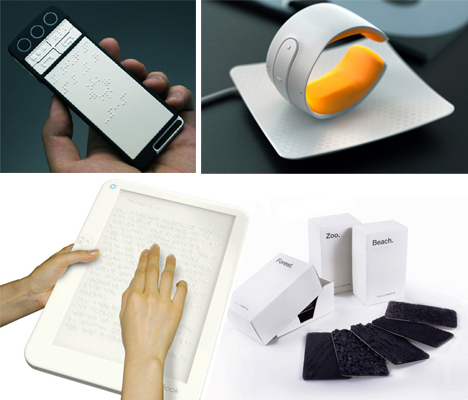 These 12 inventions for the blind featured on Yanko Design use today’s technology to read, navigate, learn, solve puzzles and create art. 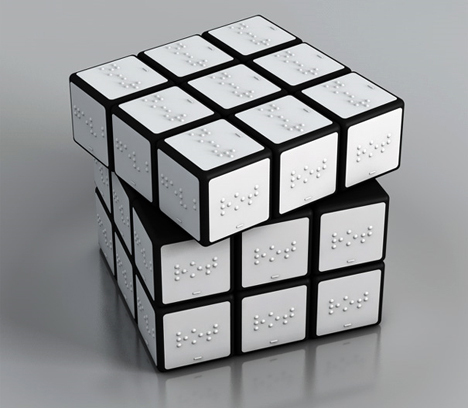 It may take a bit more time to actually feel out the face of each individual square in a Rubik’s cube than to attempt solving it visually with colors, but this braille-equipped version is certainly an interesting challenge even for those who aren’t visually impaired. How would you like having to burn yourself on hot coffee just to keep track of how much you’re pouring into a mug? 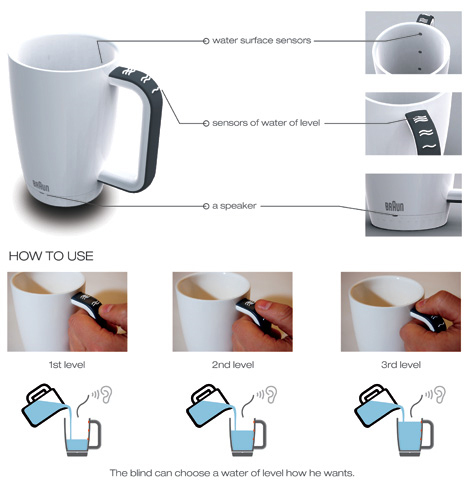 Most blind people have to use their fingers, but the awesome Braun Bell Concept Mug by Sang-hoon Lee and Yong-bum Lim makes the process much more safe and sanitary. 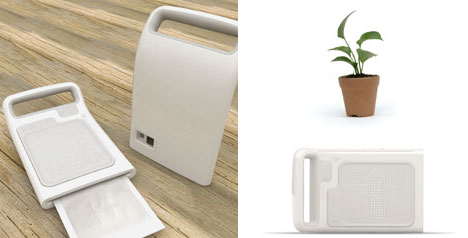 The mug emits a certain sound when liquid reaches each water sensor. 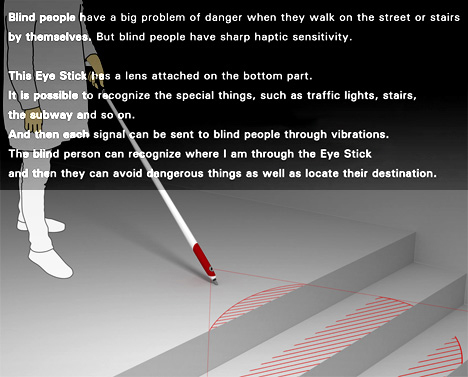 Sonic vibrations provide one of the most accurate ways for the visually impaired to get their bearings in an environment, so equipping the end of a walking stick with a little sensor can instill confidence even when dealing with stairs and other potentially dangerous scenarios. 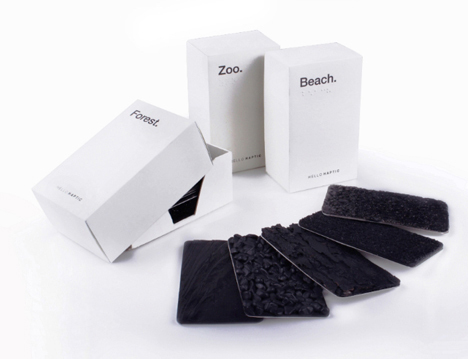 When you can’t see, you rely upon hearing and, of course, touch in order to learn – so tactile flash cards imprinted with the name of an object in braille on one side and a physical texture on the other are a particularly effective way to become familiar with new things. 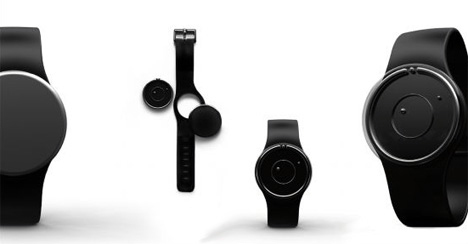 The design of the ‘Feel the Time’ watch is so brilliantly simple, it’s amazing that it’s not already commercially available. The minimalist black face features two separate discs, each with one tiny nub – one that signifies the hour, and one for the minute. A break in the outer circle at the 12 o’clock mark acts as a guide to get an accurate reading. It’s hard enough to lug around multiple heavy books, but doing so with expensive, extra-bulky braille books is downright impossible. So as convenient as E-readers are to those with sight, they would be far more so to the blind. 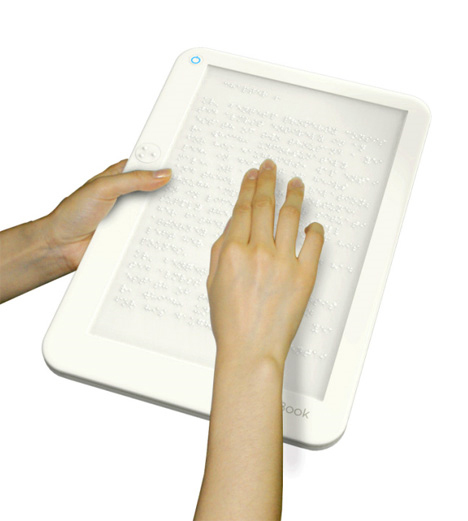 This Braille E-Book concept, which dynamically changes the surface pattern with an electromagnetic signal, could revolutionize books for the blind. One particularly troubling communication scenario is that of a deaf person and a blind person, unable to hear or see each other’s voice or gestures, respectively. 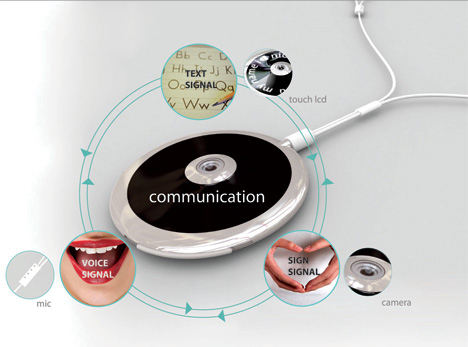 So the Sign Voice Language Translator is an interesting prospective solution – a gadget on a necklace that converts gestures to voice and voice into written text. What looks like a modern piece of plastic jewelry is actually a navigation system that uses GPS, voice commands and audio and haptic feedback to provide the blind with a level of independence that is currently impossible for many. 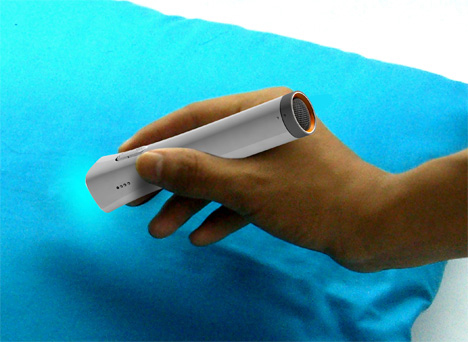 Yanko Design notes that it could benefit the sighted as well, simply making it fast and easy to navigate a new city. Sure, people without sight can paint and often produce stunning artwork without ever having a real sense of color. But when color temperature becomes literal, cool blues and hot reds are differentiated in a new way that permits far more creative expression. 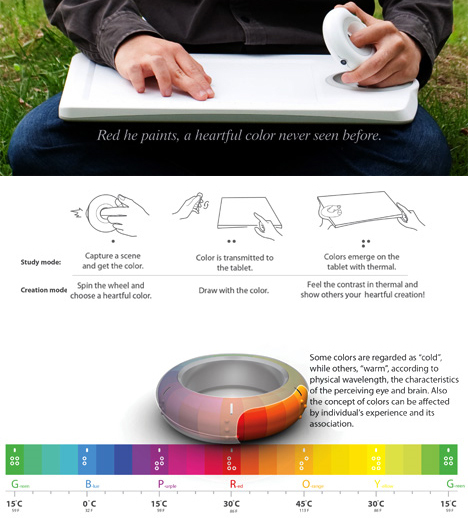 The Touch Color tablet uses thermal energy and a hand-held color wheel to create works of art. 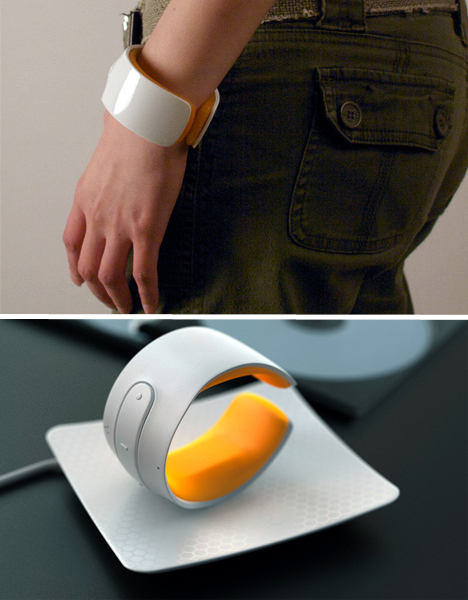 The color wheel can even capture actual colors from a user’s environment and transmit it to the tablet. Art is invaluable, but why not bring the ability to sense colors into everyday life with a more practical application? The Bright-F Color Sensor can help the blind “see” colors by associating each color with a particular sound – a huge help when sorting laundry or picking outfits. Touching an object may help a blind person get a sense of what it is, but unlike the sighted, they can’t use photographs to capture and keep memories. 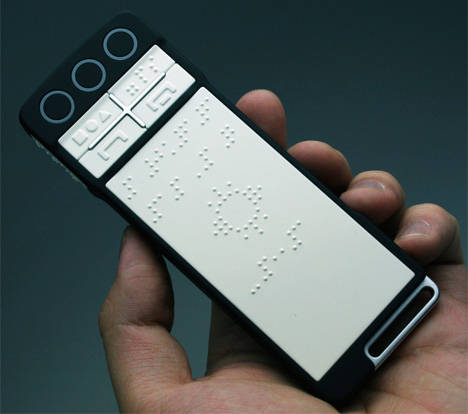 The Braille Polaroid Camera, however, acts as an instant braille printer, translating the basic shape of an object into texture so that the blind can collect “images” in an album.